The 2000 NBA season was a crowning one for the Los Angeles Lakers. 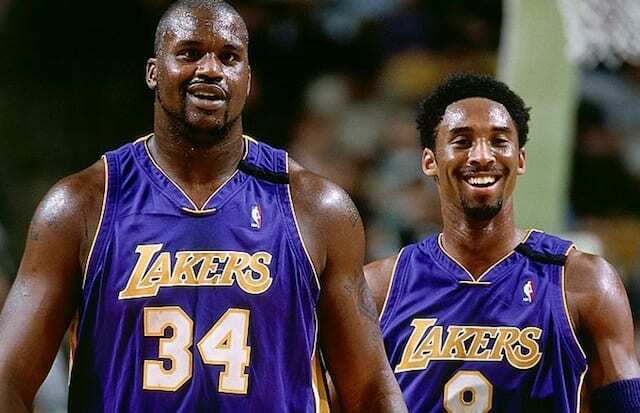 Shaquille O’Neal was at his most dominant form and Kobe Bryant was just beginning to realize his vast potential. The season would end with the Lakers raising the Larry O’Brien trophy, and there were some excellent moments along the way. One of the best came March 12, 2000, against one of their biggest rivals of this era, the Sacramento Kings. Kobe scored 40 points, his first career 40-point game, while also nearly notching a triple-double with 10 rebounds and eight assists as well. Meanwhile, Shaq was just as dominant with 39 points and 20 rebounds as the Lakers defeated the Kings 109-106. The win was the 18th straight victory for the Lakers, and they would extend it to 19 before finally suffering a loss. This game ultimately served as a sign of things to come as the Kings were simply no match for Shaq and Kobe. Robert Horry and Brian Shaw combined for 21 points off the bench, but other than that the Lakers got little from the rest of the team. But they didn’t need it. Bryant and O’Neal were enough to overcome a strong effort from their Northern California rivals. Chris Webber led Sacramento with 24 points, seven rebounds and seven assists. Peja Stojakovic added 22 points, and Vlade Divac had a double-double with 15 points and 13 rebounds, but they just couldn’t stop the red-hot Lakers. Sacramento led by double-digits heading into the fourth quarter, but the Lakers outscored them by 15 points in the final 12 minutes to come out on top. 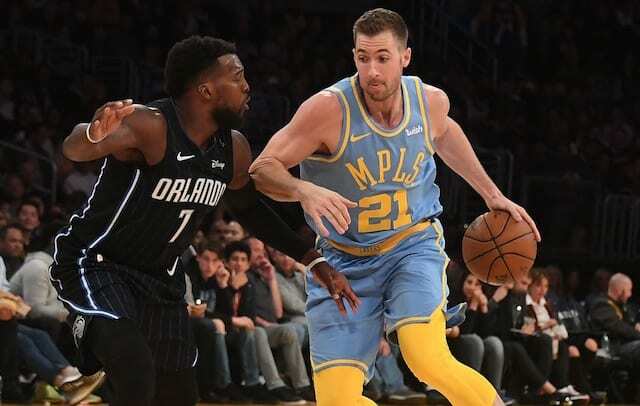 These two sides would go on to have a number of memorable games and moments over the next few years as they would battle for Western Conference supremacy. More often than not, and every time that mattered, it was L.A. who came out on top, just like on this day in Lakers history, thanks to Kobe and Shaq.